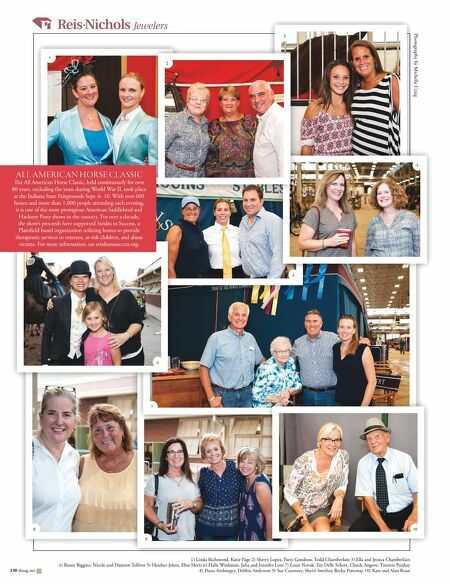 More than three weeks filled with author events, LEGO®palooza, Olympians, Heartland Shorts, and the Tiny House Roadshow. Oct 26–Nov 14, 2016 6701 Hoover Rd. 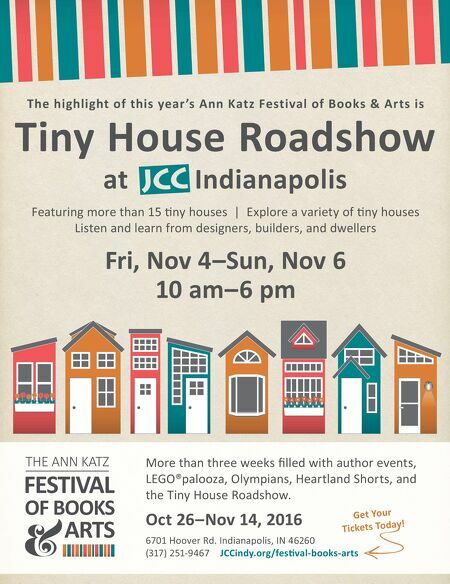 Indianapolis, IN 46260 (317) 251-9467 JCCindy.org/fesƟval-books-arts Tiny House Roadshow at Indianapolis Featuring more than 15 Ɵny houses | Explore a variety of Ɵny houses Listen and learn from designers, builders, and dwellers Fri, Nov 4–Sun, Nov 6 10 am–6 pm The highlight of this year 's Ann Katz Festival of Books & Arts is Get Your Tickets Today!